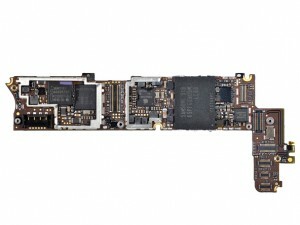 PPCGeeks.com – In-Depth iPhone 4 Teardown! 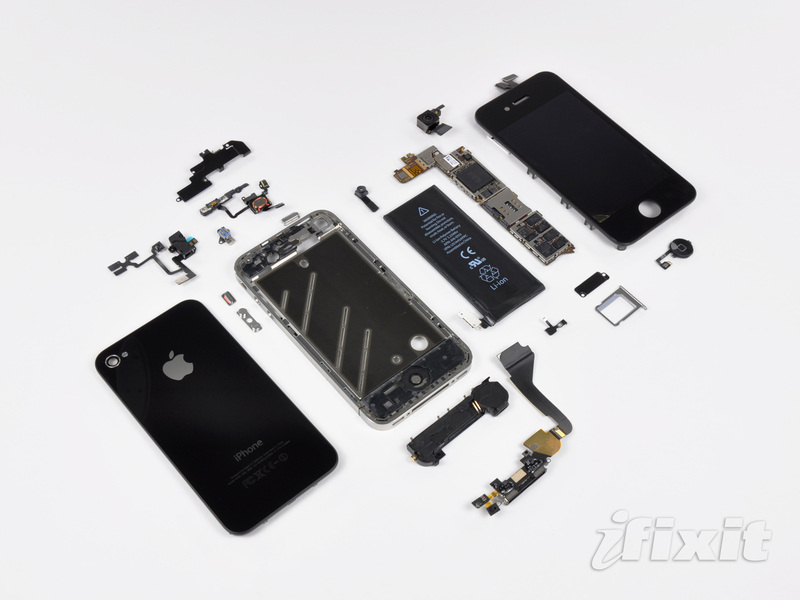 The guys over at iFixit and Chipworks have done some excellent teardown work on the Apple iPhone 4 and gotten the full scoop as far as the materials and specs are concerned. 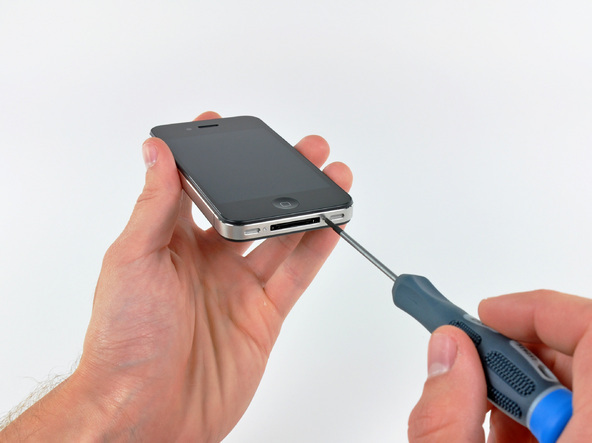 Next we take a look at the battery and some of the inner components, as you know the iPhone 4 is renowned for the low battery consumption and high performance of its hardware, packed into the thinnest shell a smart-phone has ever housed. Next let’s take a look at the gizzards of this thing! 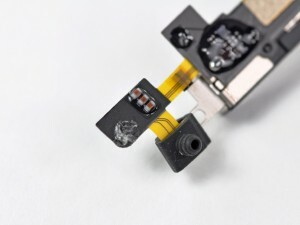 The next 2 pics show the inside of the phone with an interesting configuration. This confirms that the iPhone does house 512MB RAM which is the same as the Evo and HD2 and twice the RAM of the iPad. 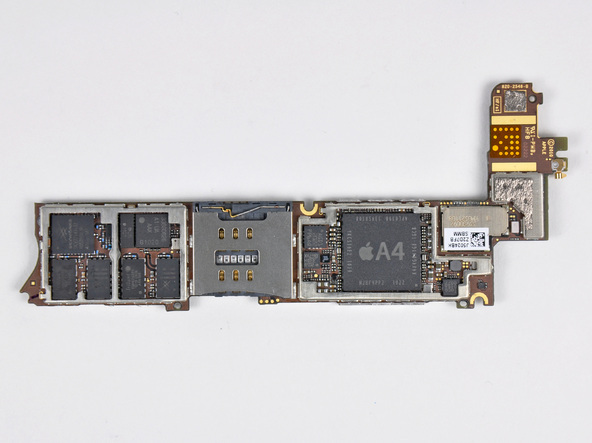 Now let’s take a look at the A4 chip. We finally see exactly how this thing is made up! Now let’s take a look at some other parts and specs. Last we’ll take a look at the Mics on this thing. What are your thoughts on the hardware of the device? We have had lots of discussion on the software pros and cons. Would you love to see an Android device running this hardware?